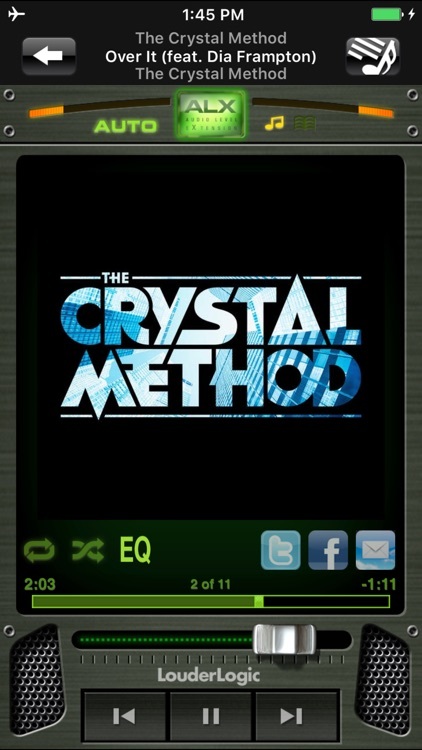 Looking for the best listening experience for your iTunes Library? 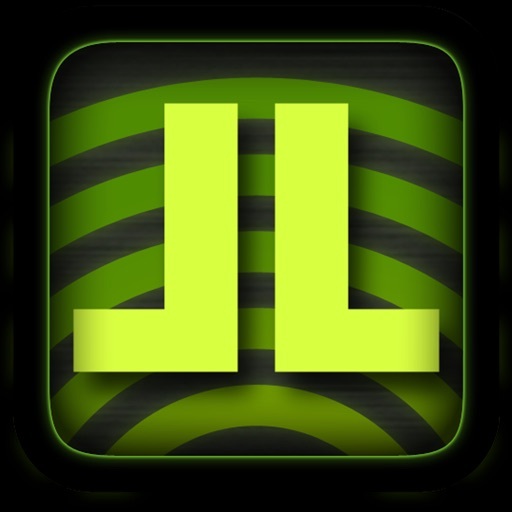 Look no further than LouderLogic – the Advanced Audio Player. LouderLogic brings the fullness you crave out of every song, using patented Audio Level eXtension (ALX) technology by McDSP. 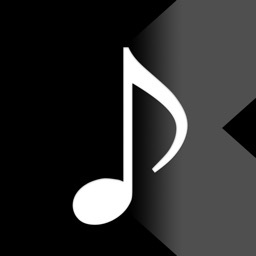 LouderLogic minimizes volume fluctuations between songs while maximizing all the musical details the artist intended you to enjoy. 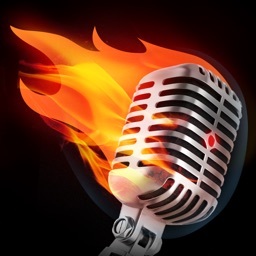 Simply put, you’ll get more from your music! 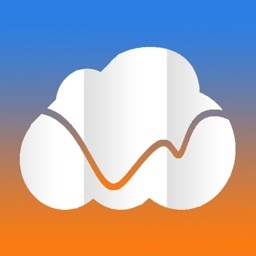 With the McDSP 4-band parametric equalizer, you get the highest quality interactive EQ for your iOS device, along with the ability to customize and tweak to your heart's content. Easily drag the curves to control boost and cut, and use two fingers to adjust the Q (bandwidth). 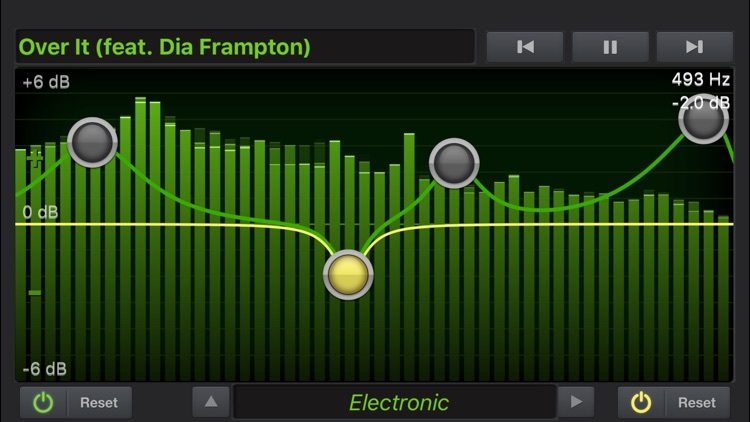 Spectrum Animation shows you what your music 'looks like' so you can EQ like a pro. 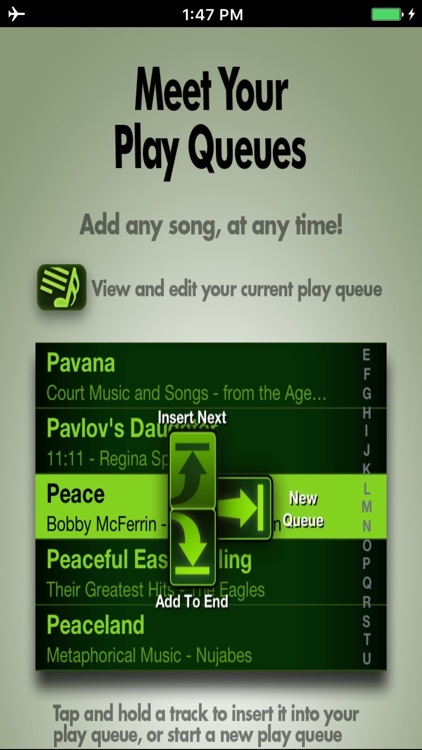 Play Queues let you modify what's coming up next at any time, without interrupting your current track. 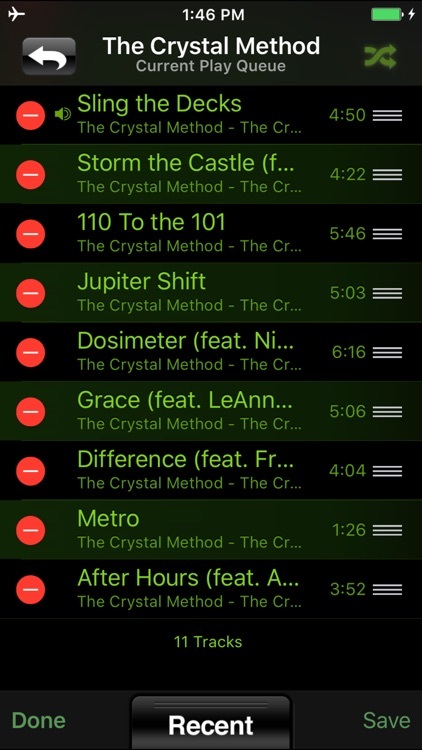 Adjust the crossfade time between songs from 1 to 30 seconds. “If you don’t have LouderLogic I don’t know why you’re even listening to music.” – Chaka Blackmon, Producer/Songwriter for Christina Aguilera, CeCe Winans, MTV and Disney. 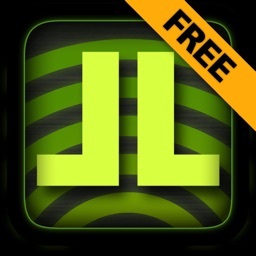 “LouderLogic is perhaps the most impressive audio enhancement app I have used.” – Kit Eaton, New York Times. Please note that while LouderLogic does play back DRM protected music, it cannot apply ALX enhancement to DRM protected audio. 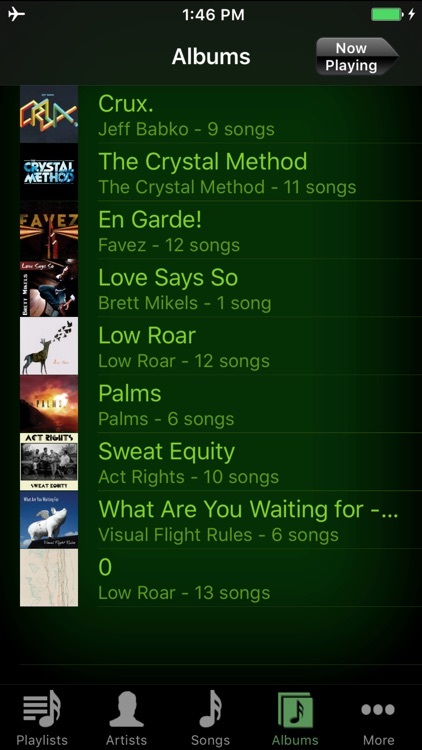 ALX enhancements cannot be applied to music that is still "in the cloud" in iTunes Match, but can be applied once downloaded to your device.